It’s A Twister! Brilliant Avengers: Age Of Ultron & Wizard Of Oz Mash-Up Australian visual effects artist Darren Wallace has been making a name for himself with his magical mash-ups, but he may have out done himself this time around. Today, he dropped the house on a new parody trailer that combines Marvel’s Avengers: Age of Ultron with the 1939 masterpiece The Wizard of Oz. In the video, Ultron is the Tin Man, Captain America is the Scarecrow, Thor is the Cowardly Lion, Scarlet Witch is the Wicked Witch, Quicksilver is a flying monkey and Black Widow is Dorothy. M*A*S*H fans be on the look for a clever Hawkeye Pierce cameo. Even Toto drops in – literally out of the quinjet. 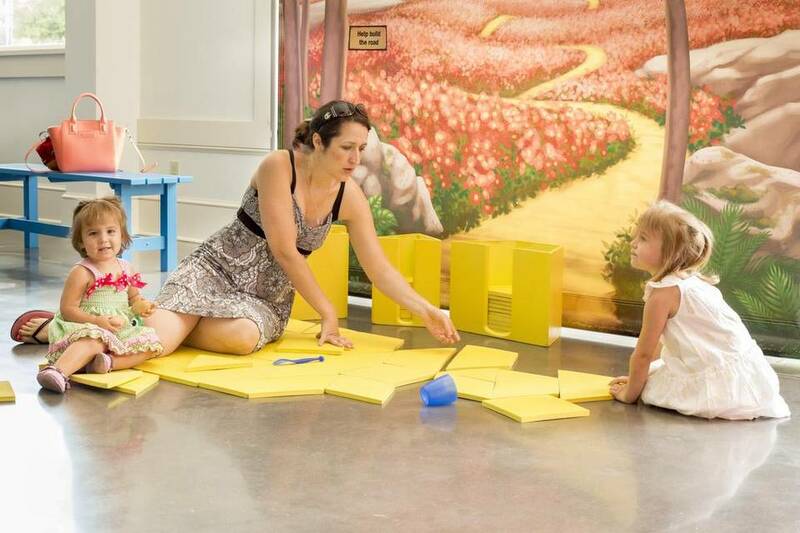 Grapevine’s yellow brick road to learning Blow through to the Land of Munchkins with its message of tolerance. Play dress up with Munchkin clothes in a Munchkin house. Hand puppets in the Land of Oz Puppet Theater help children embrace differences among people as they meet those who live in this fantastic world. Drop by and help put the scarecrow together. “Pick Your Brain” gives visitors a chance to figure out which brain corresponds with which animal. 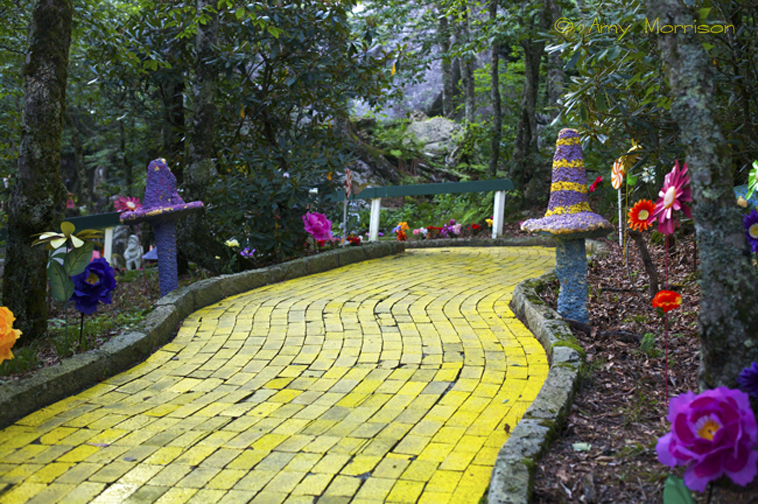 Team up and help solve the task of building the “road of yellow brick” to Emerald City. The special Oz spectacles let you see the city in its entire green splendor. Entertainer shares his love of Judy Garland in show If David de Alba isn’t Judy Garland’s biggest fan, he’s certainly on the short list. De Alba’s devotion to the late and legendary singer/actress can be seen, first, in the Garland memorabilia he has collected over the years, ranging from original music scores to a pair of shoes Garland wore in one of her movies to an entire collection related to her memorable turn in the 1939 classic film “The Wizard of Oz.” But beyond all that are the decades that de Alba has devoted to portraying Garland in musical presentations aimed, he says, at introducing Garland and her talent to younger fans and rekindling a passion for Garland in older fans who remember her but, perhaps, may have forgotten how good she was. Authors, munchkin by marriage visit highlight Ionia’s Wizard of Oz Festival Oz author Ron Baxley Jr. is a special guest author at the Wizard of Oz Festival in Ionia on Friday and Saturday, June 19-20. He will be in front of the Ionia Theatre in downtown Ionia with an author table, signing and selling his Oz books and discussing his travels to various Oz festivals and the Oz celebrities he has met. He will be available from approximately 10 a.m. to 7 p.m. both Friday and Saturday. James C. Wallace II and his wife Amanda will also be available as special guests to discuss, sign, and sell their Oz books and to discuss their Oz travels and memories each day during approximately the same times Baxley Jr. will be. “Munchkin by marriage,” Mary Ellen St. Aubin, will be available at times on these days in the theatre lobby as well and will be discussing memories and perhaps selling autographs. 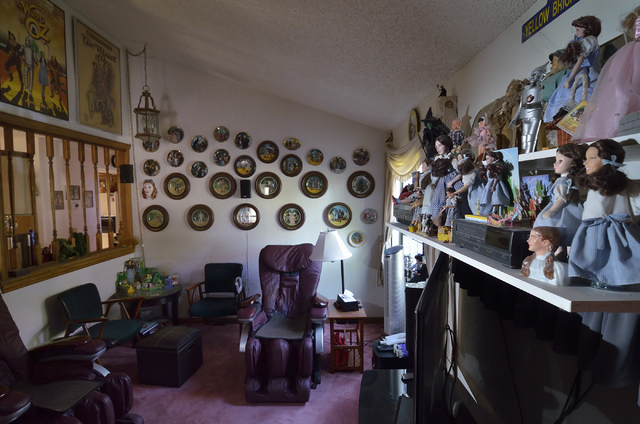 Karen Armstrong Owens will be a special guest at the Oz festival to discuss her Oz memories, sell International Wizard of Oz Club, Inc. memberships, and perhaps sell collectibles. NBC’s ‘Emerald City’ Casts ‘True Detective’ Actress as Dorothy Emerald City has found its Dorothy. 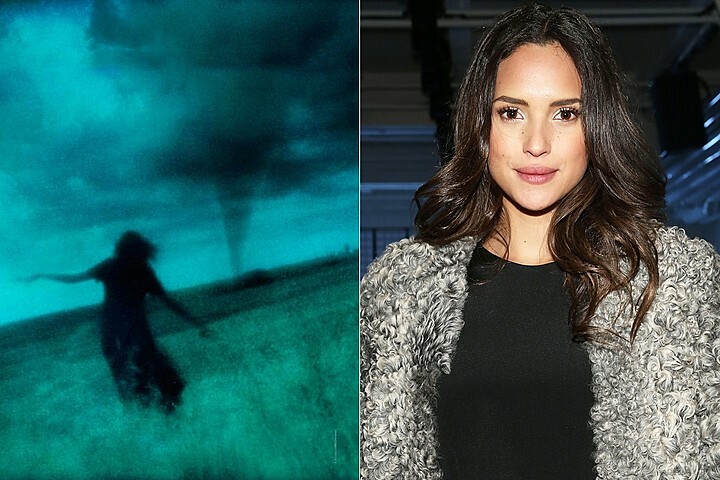 Adria Arjona (Person of Interest) has landed the lead role in NBC’s upcoming Wizard of Oz drama, The Hollywood Reporter has confirmed. Emerald City was originally developed for the 2013-14 season and picked up straight to series in January 2014. However, the network opted not to move forward when NBC and producers could not agree on a shared vision for the show. Universal TV shopped the series to other potential networks before NBC revived the series in April. Replacing Josh Friedman (Terminator: The Sarah Connor Chronicles) and Matt Arnold (Siberia), David Schulner (Dracula, The Event) will write, exec produce and serve as showrunner on the 10-episode drama, which hails from Universal Television. The series is slated to premiere midseason. Arjona is the first casting for Emerald City. The actress can next be seen on the new season of True Detective. She is repped by UTA, One Entertainment and Stone, Meyer. 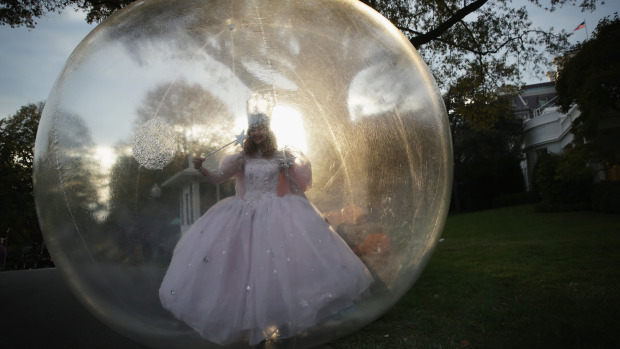 After 115 Years, The ‘Wizard Of Oz’ Is Still Magical Today, we’re taking a trip to Oz with author Rebecca Loncraine. Her book The Real Wizard of Oz: The Life and Times of L. Frank Baum details the experiences of Oz’s creator in such a way that you’ll feel as if you’ve traveled to another world, much like Dorothy did in that first book of Baum’s. HISTORICALLY SPEAKING: ‘Wizard of Oz’ author had varied career He wrote 13 novels and countless other works, but didn’t always use his real name. In fact, Lyman Frank Baum despised his first name and finally ended up as L. Frank Baum. Baum was born and died in the month of May, born on May 15, 1856, in Chittenango, New York, and died on May 6, 1919. His parents were Benjamin and Cynthia Ann Baum. To tell the truth, he wasn’t always a writer. He’d been an actor, screenwriter, producer, salesman and newspaper editor.